The last day of school is set for Friday, May 24. High school students will be dismissed at 10:40 a.m., followed by middle school students at 11:05 a.m. and elementary school students at 11:50 a.m. 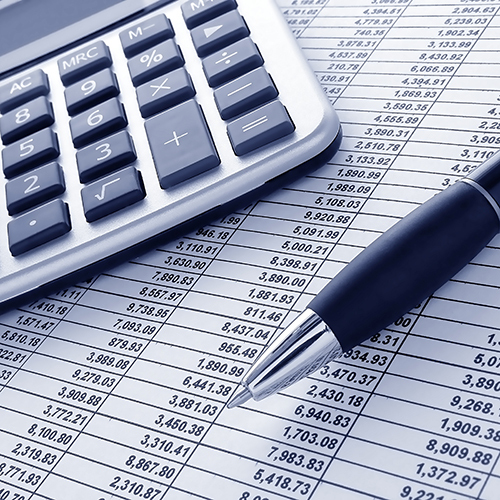 The proposed 2019-20 budget accomplishes three key district goals, including allocating more funding to programming for students, professional learning and employee compensation. 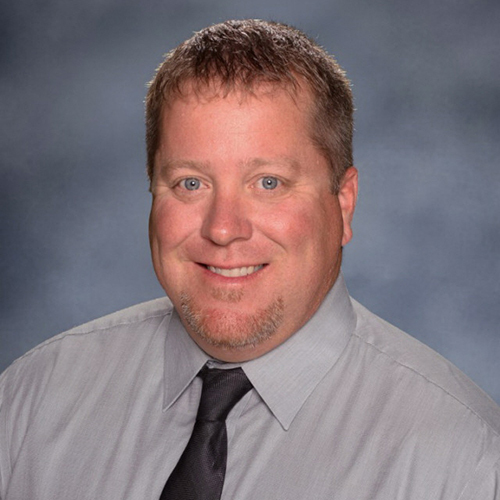 Truman Middle School Principal Dr. Mike Straatmann has been named 2019 Middle School Principal of the Year by the St. Louis Association of Secondary School Principals. Click on the headline for details. 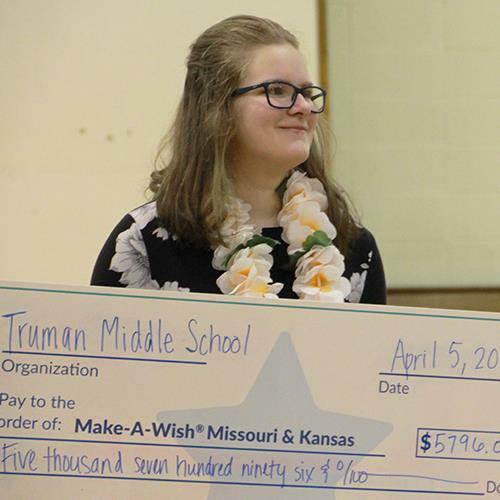 Truman Middle School students have been working hard all year to make a wish come true. 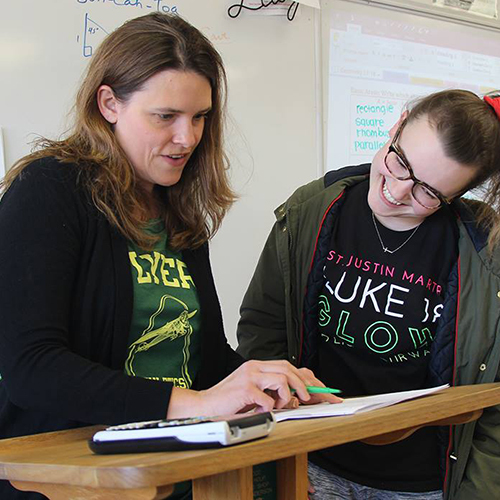 On April 5, the entire school gathered in the gym to surprise Makenna Jones with the trip of a lifetime.